Exceptional instructors delivering remarkable courses online & onsite. 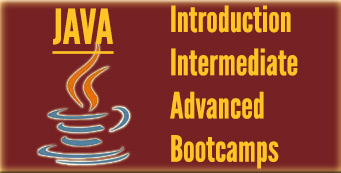 We offer Introduction, Intermediate and advanced Java courses along with our popular Java bootcamp. Enroll in a Java course today! 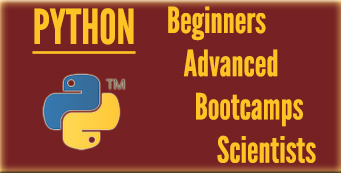 We offer Introduction, Advanced and Scientific Python courses along with our popular Python bootcamp. Take a Python online course today! 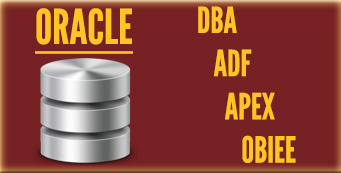 We provide Oracle ADF, APEX, OBIEE along with a full suite of DBA 11g, DBA 10g, 11g SQL and PL/SQL, 10g SQL and much more. Enroll in an Oracle course today! 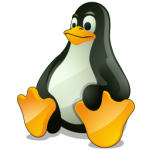 We cover the fundamentals of Linux, BASH programming, Enterprise along with Red Hat training and system administration. 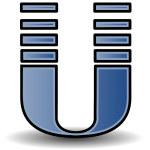 We offer Unix fundamentals and advanced, system admin and Solaris training. 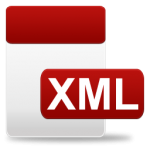 We offer Introduction and advanced XML courses, along with XSLT training. Check out our XML bootcamp too! 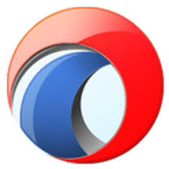 We offer an 11g analyses and dashboards, 11g building repositories and our OBIEE 11g administration course. We conduct both introduction and Advanced ADF courses. We create and maintain our own ADF training curriculum. 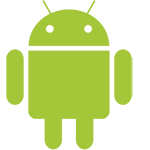 We offer an introduction course for Java to Android fundamentals course along with a full-scale Android Jelly Bean bootcamp. Having a good teacher makes all the difference in education. As an “instructor owned” business, Firebox Training goes well beyond the typical resume to find passionate instructors that are experts in their field. All Firebox Training instructors are certified in the programming they teach and have many years of hands-on practical business applications.